BooM! 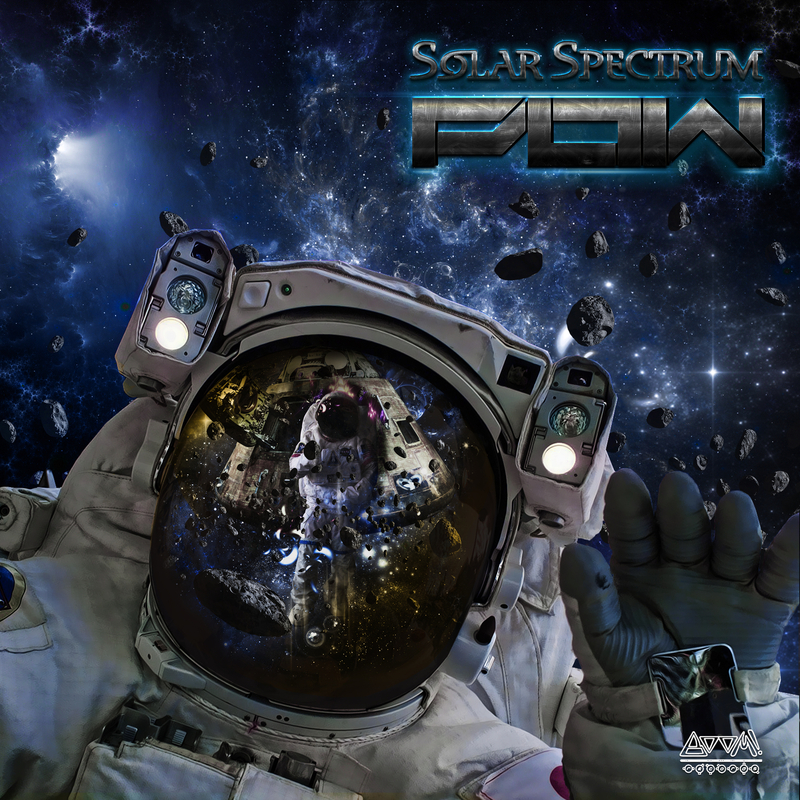 Records proudly present three hot new tracks by Solar Spectrum, including a remix of Kliment’s World of Crystals. 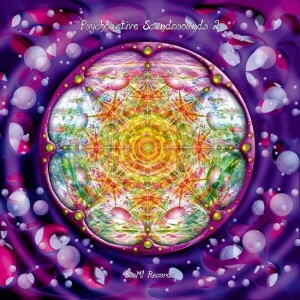 Solar Spectrum has his own psy-progressive style which is total ear candy! Tracks 1 and 3 written and produced by Solar Spectrum. Track 2 written and produced by Kliment (remixed by Solar Spectrum). World of Crystals appears courtesy of Iboga Records. BooM! 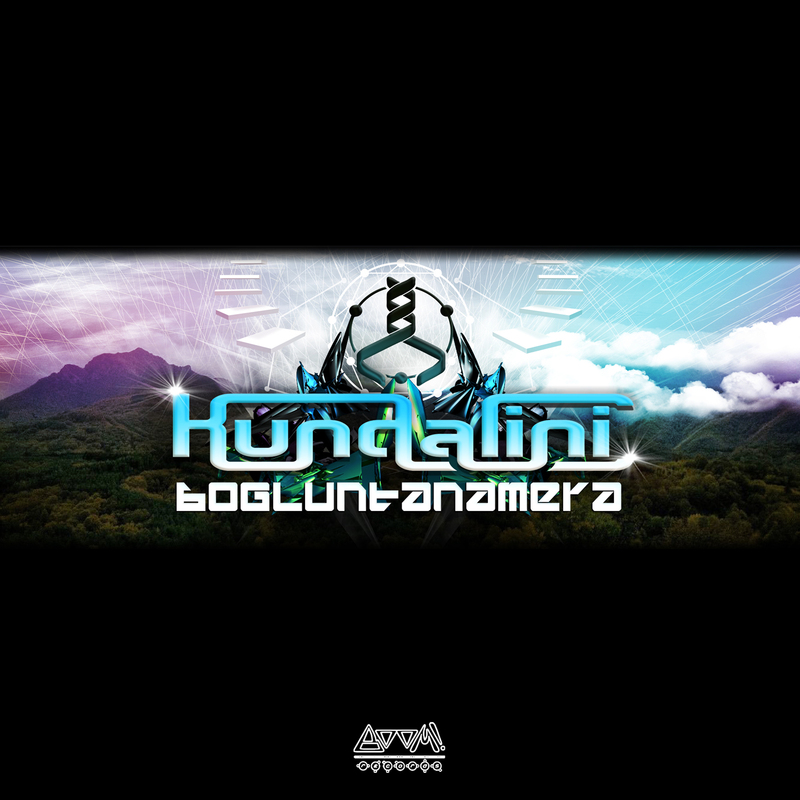 Records is proud to present Kundalini, who will transport you to the stomping and psychedelic realm of ‘Bogluntanamera’. 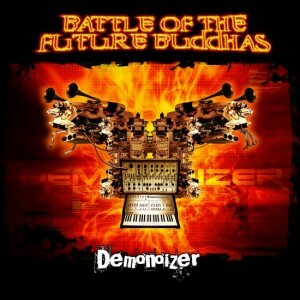 The two tracks on this EP are guaranteed to rock the dancefloors with their full on beats and psychedelic leads. Get your copies, crank the volume up and let the people dance to the beat! 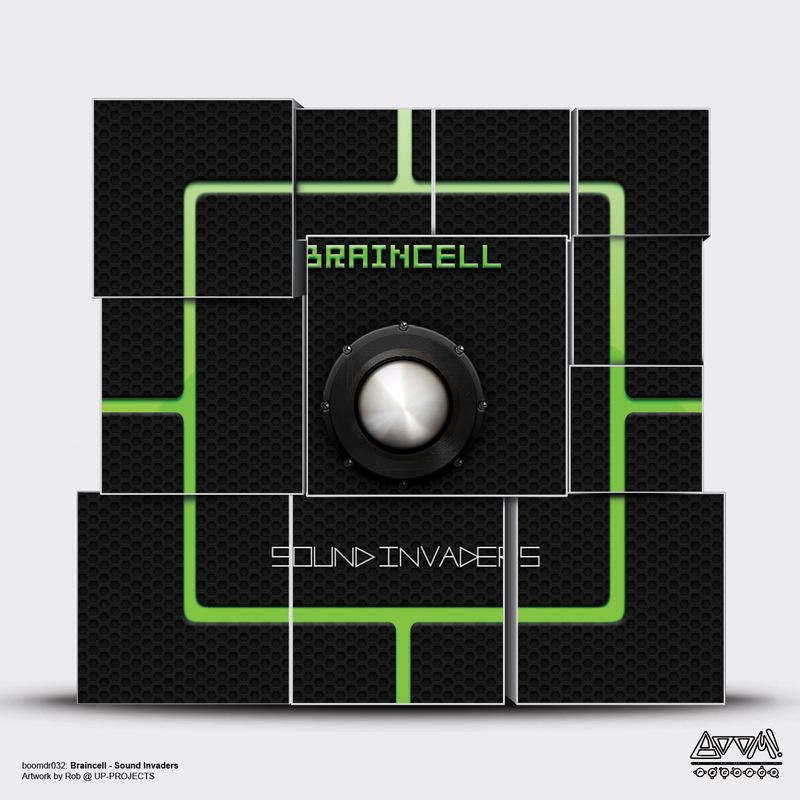 Multi-talented producer Braincell presents an EP packed with three new tracks from several well known multi-talents. 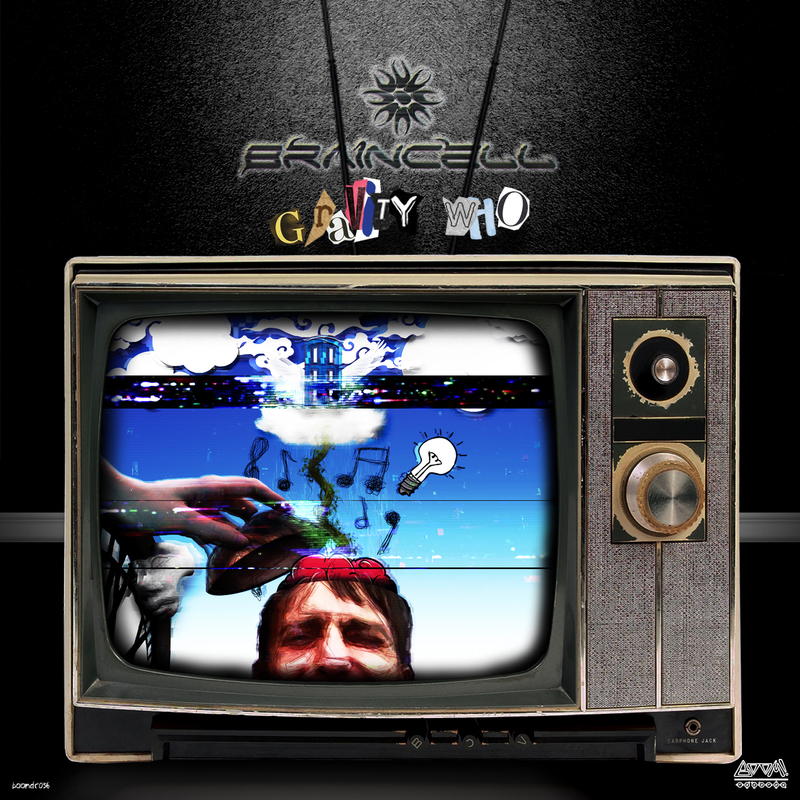 The EP boasts a Braincell solo-track, a very funny and loopy co-production by Braincell and PsicloCybian and a Braincell remix of Total Eclipse! Powerful and driven tracks with twisted, crunchy leads and impressive walls of sound. Release your mind, hop aboard Braincell’s brainship and grab your copies now! Stefan Stefanovski aka Tesla Principle, was born in 1989, in the small city of Krusevac in Serbia. In 2007 he attended a big trance party for the first time. He then moved on to producing psy-trance and left his punk guitar behind. In the year 2012 he started working intensively on his project Tesla Principle. The EP called “Morning After” was his first release, on Goa Records in 2013. 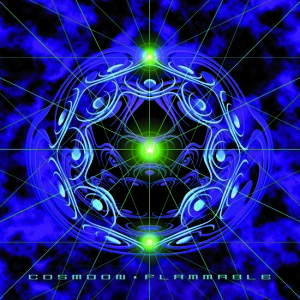 One year later, he released his full length solo album “Forbidden Knowledge” on Geomagnetic, which reached the Psyshop top 10 charts. In the middle of creating “Forbidden Knowledge” Stefan realised he needed to make some changes to his life. Stefan and his girlfriend Tamara decided to move to Novi Sad. This was a new beginning for both them and Tesla Principle. It turned out to be a wise decision indeed, and so he dedicated the year 2015 to finalising his second solo album, “Illusions”. 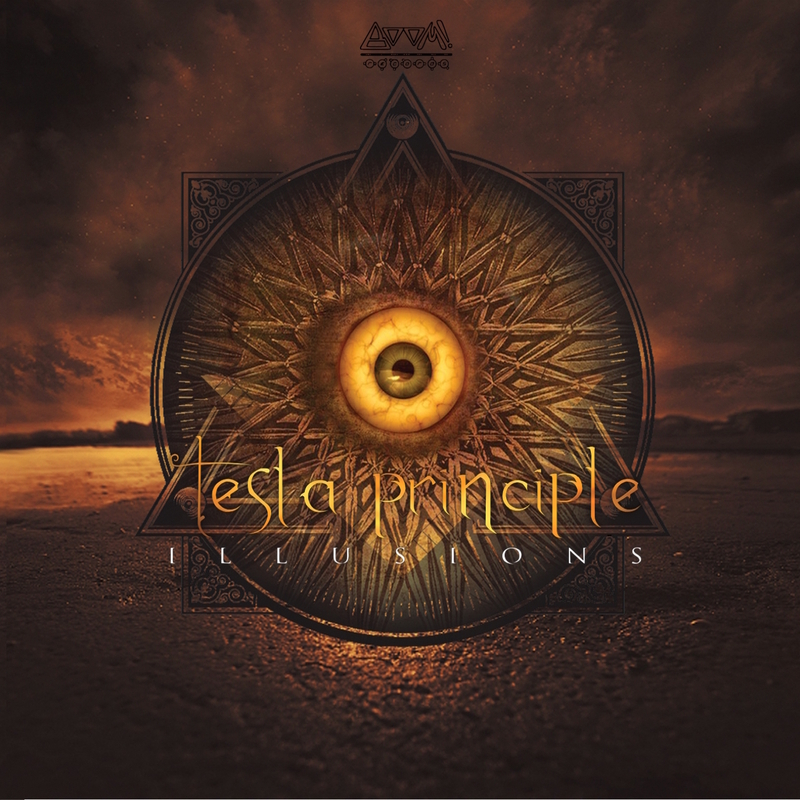 “Illusions” contains Tesla Principle’s new sound. It’s a lot harsher than before, with leads sounding creepy and funny at the same time. Groovy basslines accompanied by truely psychedelic atmospheres will make you dance and see smiling faces all over the dancefloor! Produced by Brazilian musician and producer Natan Bueno, Psychowave has been creating and performing your music since 2008. Acid Synthsizers, ethnic elements, classic sounds and new sound-design possibilities are merged, creating a original, energetic and highly psychedelic style. Always designed for a dancefloor experience, his music can be described as Psy/Goa Trance in a general way, but is better described by itself. In concept, Psychowave music seeks for balance. Balance between simplicity and sofistication, musical knowledge and technical depth, classical and modern, body and soul. Constant work on this for more than six years, has seen Psychowave perform on the main festivals and parties lineups in Brazil and also other countries as Russia, Romenia and Italy. Until now has released three ep’s (Dance4Mountains-2010, Sunshine Reborn-2011 and Leitmotif-2012) and he has appeared on several compilations worldwide. His first studio album is ready and has been released on 3 July 2015 by BooM! Records. Solar Spectrum is the progressive side of master producer Ralph K. Freund. His fine and delicate tunes radiate and glow like the sun itself. These new tracks are a stunning example of Ralph’s production skills. Don’t miss them! Tune into the Solar Spectrum and be moved. His impressive track record has now been extended with three fresh new tracks. 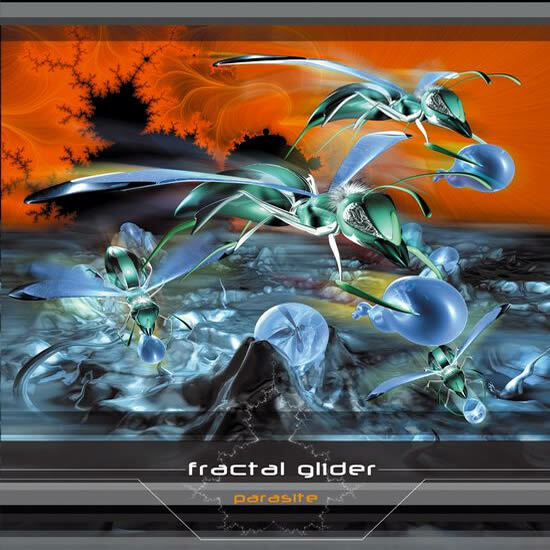 Fractal Glider (Melbourne based Paul McCosh) was noted for his original high energy sound and for being representative of the Melbourne psychedelic trance scene. He began composing trance music in 1995, prior to which he worked as a sound engineer. 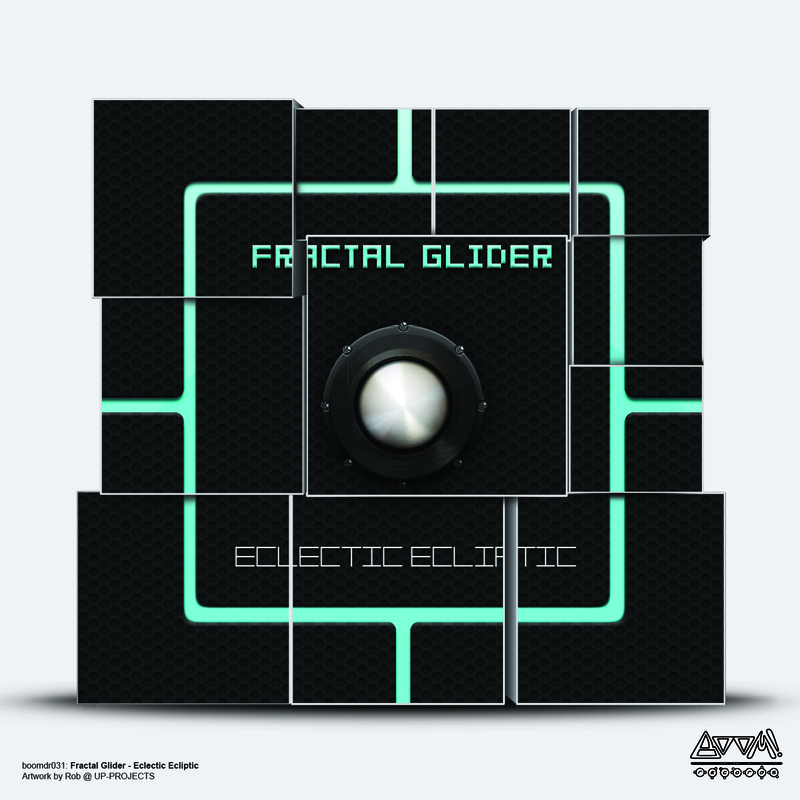 Fractal Glider released two albums on BooM! 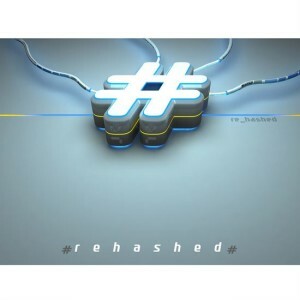 Records and also singles on 14 compilations on different labels worldwide. After a couple of years of silence he’s finally back! The silence was broken with his live appearance at the Eclipse 2012 Festival in Queensland, Australia. Now he has produced a brand new three track ep on BooM! Records with a new album to follow. Supergroover started in 2002 with some local underground parties but soon expanded to other sides of the world. His dj sets are dynamic, not preplanned and with a funky progressive touch. 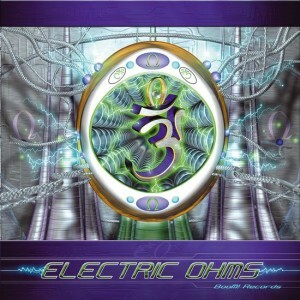 For a few years he has been producing progressive psytrance as well. Making up a nice mixture of atmospheric sounds with an active underlayer of kick &bass, topped with acid influenced sounds and melodies. Spiritcat is Tamás Kovács from Hungary, a relative newcomer to the scene. He has been producing for a few years now. However, like a proper feline, he prepared and waited for the right moment to prowl the dancefloor with his music. 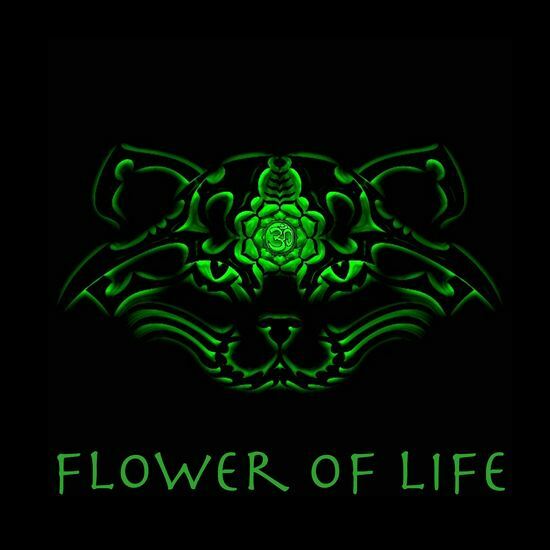 And that moment is now… Full-on and energetic psytrance,pouncing beats and purring basslines. 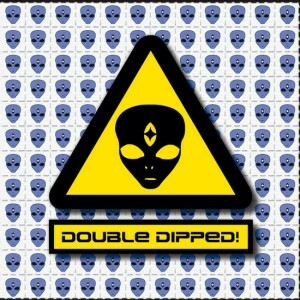 A rich sound with intricate developments and strong hallucinogenic properties. 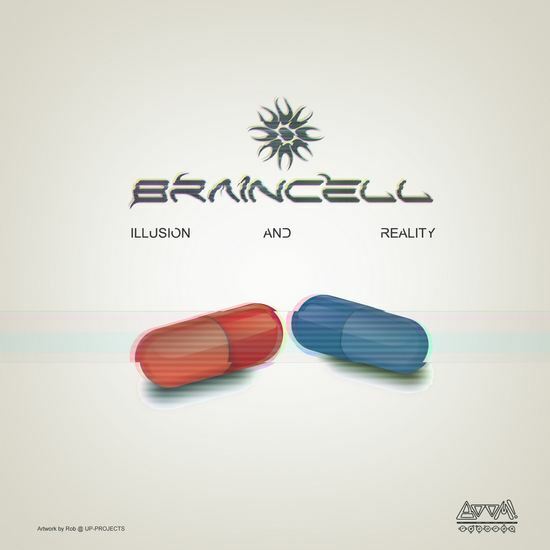 Braincell has been taking the psychedelic festivals by storm during the summer of 2013, rocking the dancefloors with his new album.This album is a keypoint his musical journey. A journey that has been an ongoing process of creating, learning, finetuning and tweaking. 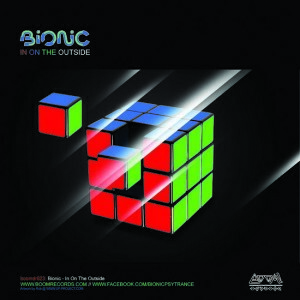 The resulting energy ande xperience reach a potheosis in this album, which is his best so far. 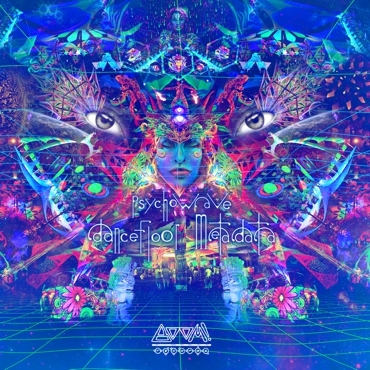 Full-on pumping beats and psychedelic, driven leads. Having started in 1994 as a producer and DJ, Ralph founded the project Rastaliens together with his friend Jay. In 2003 they released the album Xplore The Wild Side on BooM! Records. At the same time he moved to Switzerland with his wife and decided to start his own project called Braincell. His first album Universal Language was released in 2005, which was followed by an impressive string of releases on various compilations and major labels. 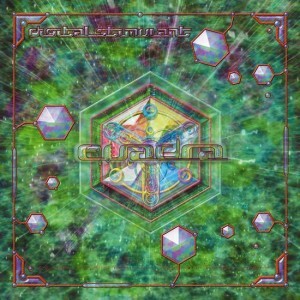 Two years after his debut, his second album Transformation of Realitycame out. 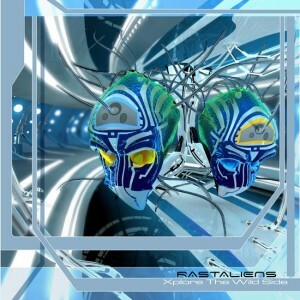 The last Rastaliens album, Back on Earth, was released in 2007. 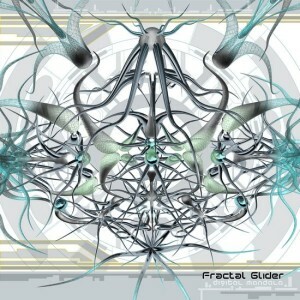 One year afterwards, Braincell’sthird album Frequency Evolution was released on Glowing Flame Records and in 2010 his fourth album Intelligent Being came out on Free Spirit Records. These cd’s were followed by several releases on various compilations. Since 2007 Ralph has also been producing tracks by the project name Solar Spectrum, which represents the more progressive side of his creativity. Solar Spectrum’s debut album was released in 2009 and his second album (R)Evolution of Consciousness was released two years afterwards. 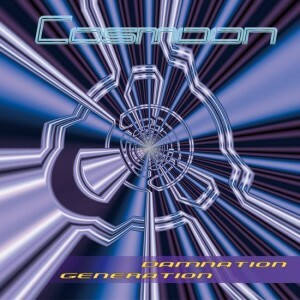 The Reunion EP was released on BooM! Records in 2013. To date he has played on every major continent; in countries like: USA, Brazil, Australia, Italy, Germany, UK, Greece, South Africa, etc. and received much praise for his energetic and emotional live shows, DJ sets and production skills. Native Instruments, Ableton Live, Access Virus TI, MoogAnimoog, U-HE, Rob Papen, Soundtoys, Fabfilter, AudioDamage, Sinevibes, DiscoDSP, NomadFactory, Spectrasonics, ESP Guitar on "Setting Things Free" and more. “We are happy to present you a mind-boggling live set byBRAINCELL he sent to the radiOzora listeners this month featuring lots of unreleased tunes from the forthcoming album! Saturday 8pm CET on the Trance channel. Solar Spectrum is master producer Ralph from Switzerland. Fine purveyor of the psychedelic sound. He is also known by his other project Braincell and of course the Rastaliens, together with Jay (Southwild). The Rastaliens have several releases on BooM! Records, and Braincell had his first release (Illusion & Reality) here last April. 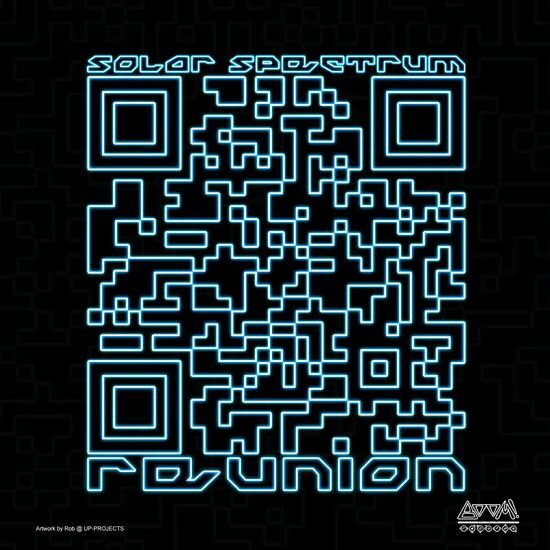 And now we can proudly present Solar Spectrum’s first release on this label. Solar Spectrum is Ralph’s progressive psy project. His style leaves a very balanced sound, subtle and melodic. 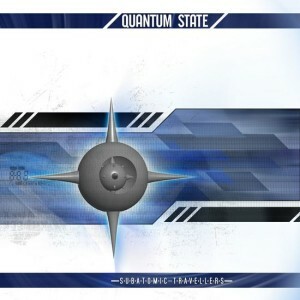 Beautiful dancescapes that are just earcandy. 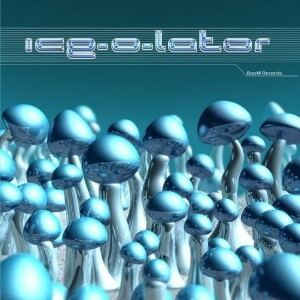 Well produced dancefloor tracks, boasting a life time of experience in producing and playing. A big and mesmerizing sound with subtle melodies. There is more to come from Ralph. His fifth solo album (Braincell) will be released on BooM! Records later this year. This EP will get you lost between illusion and reality. Which decisions will you make, do you see reality or will you follow illusion? 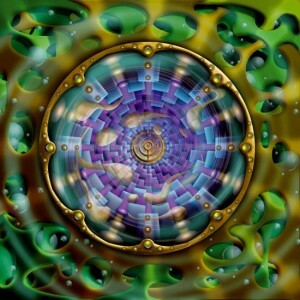 Rolling bass lines and crunchy, twisted leads all around the place, to get the psychedelic journey moving. Plenty of atmospheres and rhythmic madness which will keep you jumping on the dancefloor. After his first release on BooM! 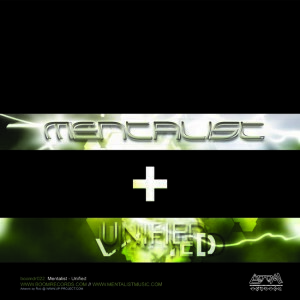 Records (Mentalist – Unification EP) in August 2011, Mentalist is now back with his first full length artist album. Vital Royak (the man behind Mentalist) has been spinning cd’s since the beginning of the third millennium in militantly tense, but lovely Israel, playing mostly at open airs, introducing the psychomorphing uplifting trance-state atmosphere. 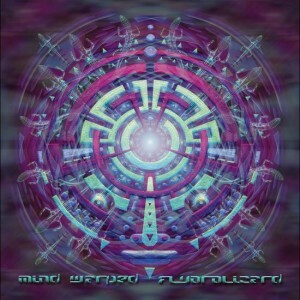 Mentalist was born as an alternative approach to mainstream trance music, uniting unpredicted genres, forming new sounds. An intelligent music with fresh and sharp rhythms topped off with celestial melodies. 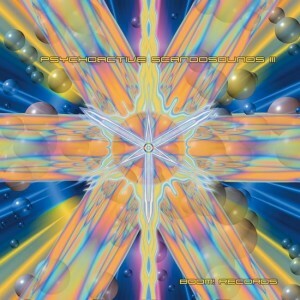 Very atmospheric, mesmerising and psychedelic.An overwhelming sound that will drive you to immerse yourself and dance. Ethica are Floor (aka DJ Yucka ) and Flip (aka B-FliP). Two producers from The Netherlands with a mission to produce energizing ear candy for twisted souls, rocking and shaking dancefloors all over the globe! Both Ethica and BooM! 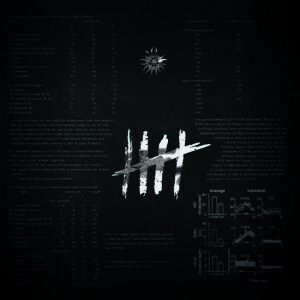 are thrilled to present their first official release. 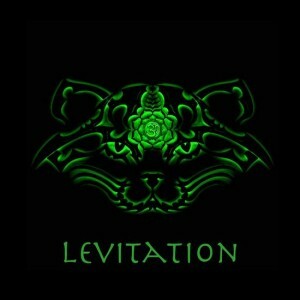 Both producers have a wide background in music and have been active in psytrance since the end of the 90’s. In 2008 they decided to team up and continue their sonic adventures under the name Ethica. Vital Royak (behind Mentalist) has been spinning cds since the beginning of the third millennium in militantly tense, but lovely Israel, playing mostly at open airs, inducing the psychomorphing uplifting trance-state atmosphere. Mentalist produces an apocalyptic trance. An intelligent music with fresh and sharp rhythms topped off with celestial melodies. Very atmospheric, mesmerising and psychedelic. An overwhelming sound that will drive you to immerse yourself and dance. To celebrate its 10th year of existents, BooM! 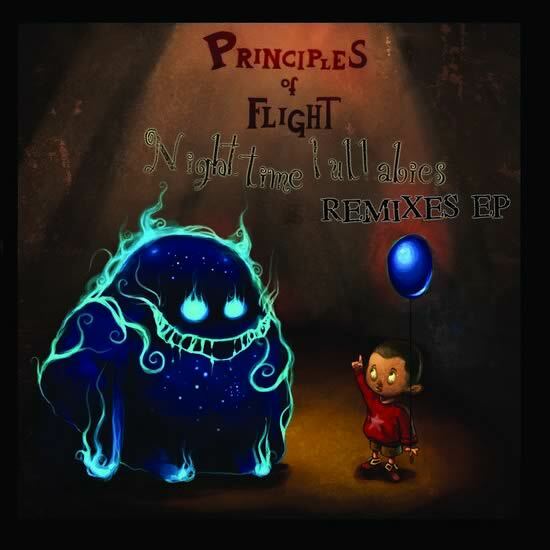 Records proudly present its 20th Release; Principles of Flight – Night Time Lullabies. 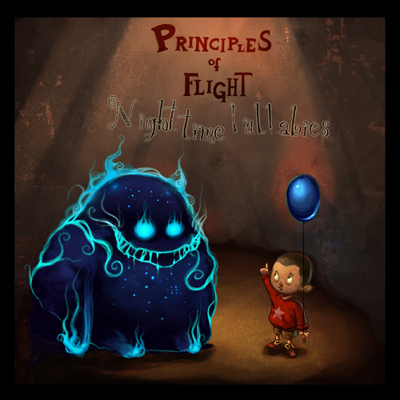 Principles of Flight was created in 2004 by Remy (21) and Pierre (23), with a strong will to produce never before heard music. They perfectly merge emotive classical themes with smashing dance floor beats. Their constant experimentation in sound design and track construction brings POF’s music to another level. Their powerful breaks along with twisted psychedelic sounds and leads create unique atmospheres, perfectly fitted for night-time dancers. Their 1st album, Night Time Lullabies is the result of over 1 year of intense artistic creation and over 10 years of travelling and exploring the enchanted lands of the Gloopies. After studying this unknown civilisation traditions and musical habits, Pierre and Remy decided to unleash the Gloopy power onto the world. The result is a 16-track concept album that completely redesigns the traditional album definition. Night Time Lullabies tells the story of Gloopy the monster and his friend Gabriel the little boy, who struggle to bring back peace over the enchanted lands stroke by a strange disease. Each track of the album illustrates a new chapter and alternates between imaginary film score and top notch produced psychedelic music.